It’s (sort of) game day at Nebraska, as the Huskers took the field for the annual Red-White Spring Game in front of a sold out crowd. It’s the second consecutive sellout for the Huskers’ spring game. Coach Scott Frost and the team walked out of the tunnel after a video honoring first responders and the ‘One State, One Heartbeat’ mantra following historic floods in Nebraska. The Huskers also raised money for flooding victims through the American Red Cross by accepting cash donations in stadium on Saturday. 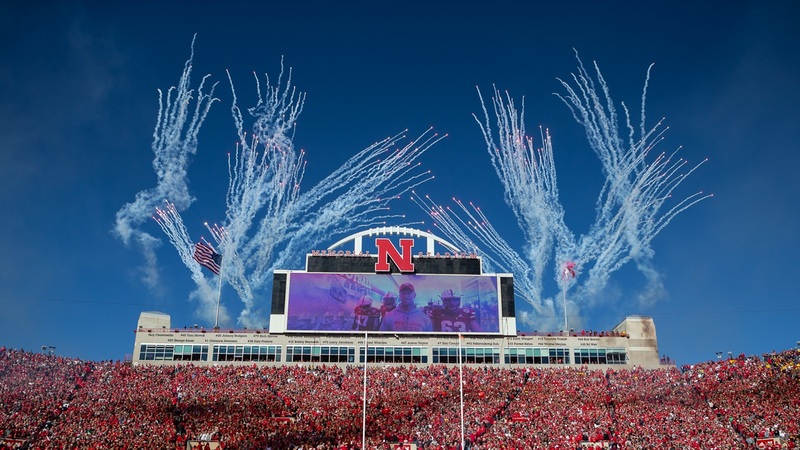 See Nebraska's spring game Tunnel Walk for yourself below. For more information on Saturday’s spring game, head on over here.